Different because this is a model of practice that is based on a partnership between you and your dental care team. We put your needs and concerns at the center of your care! If you’re looking for a local family dentist to see everyone in your household, you’ve come to the right place. Contact us today to schedule! Quality dentistry starts with incorporating the highest grade of materials and resources, combined with precision and experience. We’ve invested in the best technology available to ensure efficient, accurate, and gentle care. From preventative and restorative care for adults to child-friendly pediatric treatments, we offer a complete menu of services so that your family can receive quality dentistry in one, convenient location. CEREC 3D scanning allows us to take a virtual impression of your teeth and instantly transfer the image into our onsite milling machine. Our implant dentistry services include single tooth replacement, multiple tooth replacement, and implant-supported dentures. 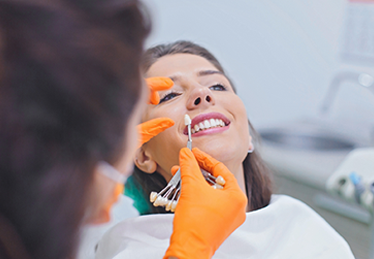 It is very common for patients to experience anxiety and nervousness when visiting the dentist. We are committed to helping you feel comfortable. Crystal, Cecily and Amy, our reception and business team, are standing by to answer your questions. 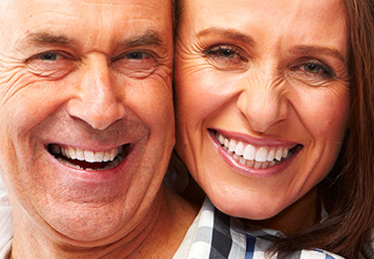 Experience how patient-centered dentistry can change your life. 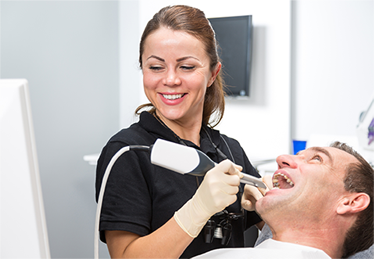 A caring team, calm atmosphere, and cozy amenities make for a first class dental experience. With more than 25 plus years of experience as an exceptional Moses Lake dentist, Dr. Rory Knapp has built a one-of-a-kind dental practice. 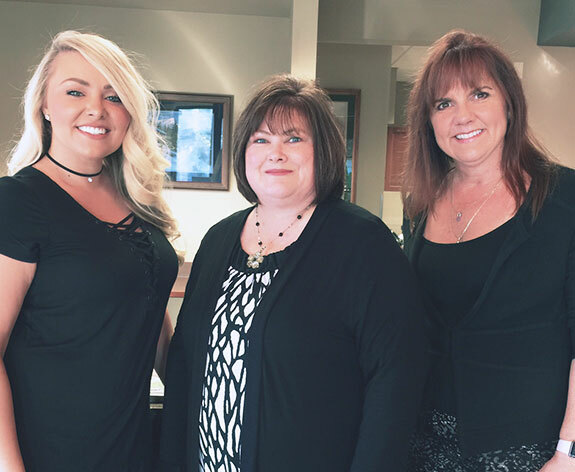 We have proudly served the Moses Lake community’s dental needs for over 25 years and look forward to many years to come.